An opportunity for someone to gain valuable experience within a leading community dance company working with ‘Spinoff’ Green Candle’s long established over 55’s performance group. 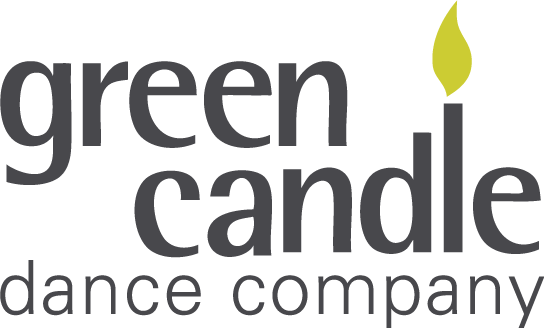 At Green Candle we believe in providing professional development opportunities and experiences for dance artists new to the field, or looking to enhance their knowledge. We are currently looking for a Volunteer Dance Assistant for the 2019 Summer term. This is a unique chance for an artist to gain practical learning and leadership skills in the community arts. We are seeking an enthusiastic and motivated individual who can assist in the delivery of weekly sessions and support the office with project administration. This role is suitable for those interested in developing skills working with older people. The candidate will assist ‘Spinoff’ Green Candle’s 55+ dance performance group at our home in Bethnal Green as well as in a variety of settings in the community that may include community centres, theatres and outdoor festivals. the Summer term, from week commencing Tuesday 7th May – Tuesday 16th July. The opportunity to assist will offer the successful candidate the chance to experience dance delivery for older people. Due to the nature of the environment where our dance sessions take place, we expect the candidate to be open-minded and have a warm, friendly persona. Because the successful applicant will be working with vulnerable adults, they must hold a current enhanced DBS certificate. This is an unpaid position; however, the Company will cover travel expenses within London. If you are interested in applying for this position, please send your CV and a covering letter outlining your reason for applying to vicki@greencandledance.com with ‘Spinoff -Volunteer Dance Assistant’ in the email subject header or call 0207 739 7722 for more information.